According to the US Energy Information Administration, Florida households spend an average of $1900 annually on electricity which is 40% higher than the national average. The reason for these high costs is mainly due to the hot weather and costs associated with air conditioning. Clearwater Breeze Air Conditioning specializes in energy-saving solutions for residential homes. With our comprehensive approach to AC, you can stay comfortable without breaking the bank. •	The refrigerant is sent to the compressor located outside. The heated from the coils is blown out. •	The refrigerant is sent back indoors so it can absorb more heat. Even though all air conditioners work in the same general way, there are many different mechanisms to how they work. 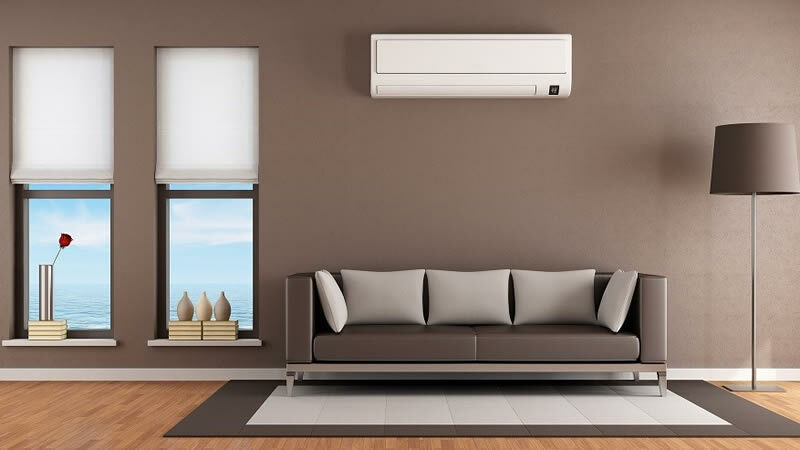 Depending on the mechanisms in place, certain types of AC units might be much more efficient than others. There are also many features to consider when choosing AC systems and maintenance considerations. Upgrading your AC system doesn’t have to cost a fortune, and the upgrade can usually be completed in a swift manner. AC upgrades usually mean replacing the core units, but it is also important to look at the bigger picture. Simple AC upgrade services like insulating ducts and changing thermostats can go a long way to reducing your cooling bills in the warm months. Remember, a bigger unit and higher SEER rating do not always mean a better unit! It is important to get the right size of AC unit for your home or else the unit will cycle on/off too frequently and you will not save money. At Clearwater Breeze Air Conditioning, our specialty is saving you money on AC costs. We do this by taking a comprehensive approach to air conditioning. With new AC installations, it means carefully designing the system so air flows efficiently, the unit is sized correctly, and temperature zoning is in place. With existing AC systems, we can help you save money by upgrading your unit, insulating ducts, optimizing air flow, and installing complementary units. We always work closely with our clients to ensure their unique individual needs are being met. Why Choose Us for Residential AC Services in Clearwater, FL? •	All Major Makes and Models of AC Systems: We know it isn’t enough to offer one type of AC system! We are committed to choice and can service and install major makes and models of AC systems. •	Committed to Excellent Work: All of our technicians are licensed and certified heating and cooling experts who have undergone in-house training programs to ensure excellence. Even our dispatchers are knowledgeable of AC services so you get excellent service from the moment you call. We provide free estimates for residential AC services in Clearwater. Contact us today to learn more.